The Wigan GPSTP aims to provide you with a breadth and quality of experience and education that will help you to become a proficient general practitioner. 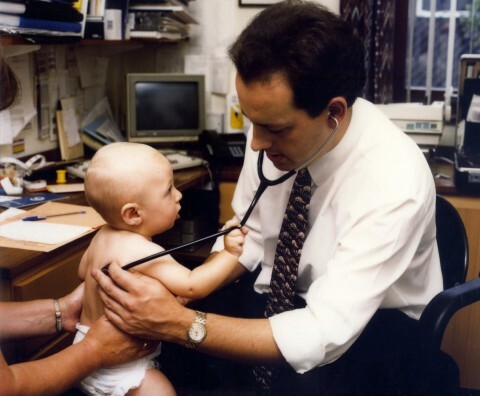 A GP Registrar year in a local training practice. 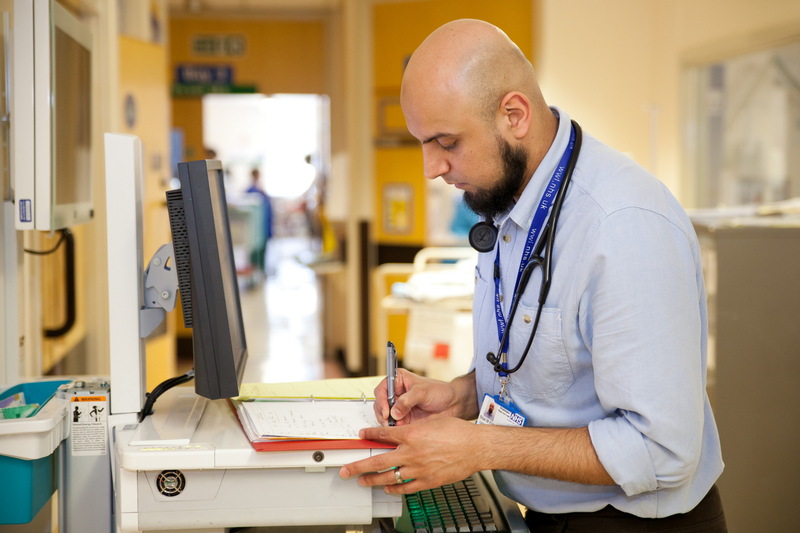 There is regular formal (protected) GP orientated teaching throughout your three year training programme (GP Structured Teaching Programme), and during your hospital posts you will also get formal specialty based teaching appropriate to the specialty you are doing. 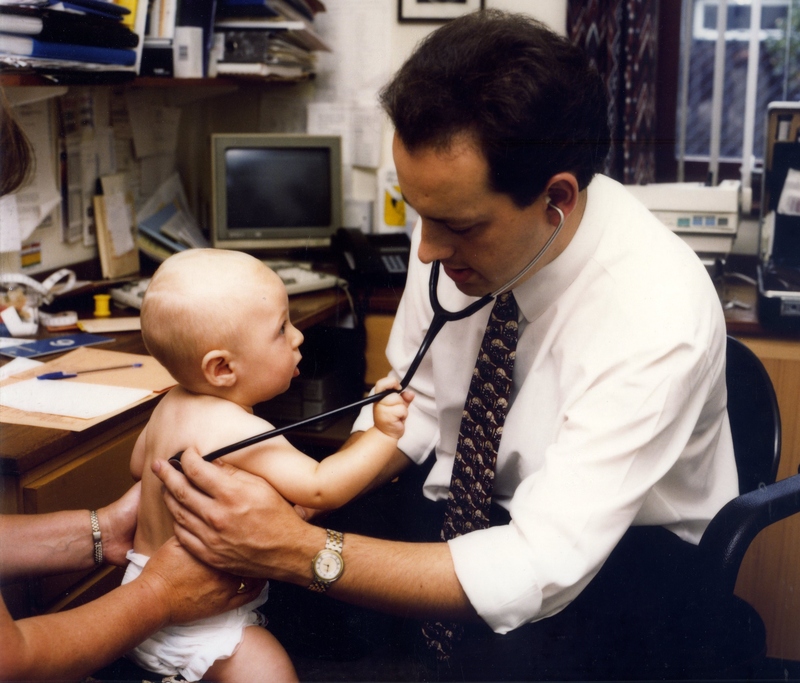 During your training programme you have a GP educational supervisor and are linked to a training practice. During your hospital and GP+ posts you will have regular study leave based at your training practice so you can get to know your educational supervisor (GP trainer) and training practice. 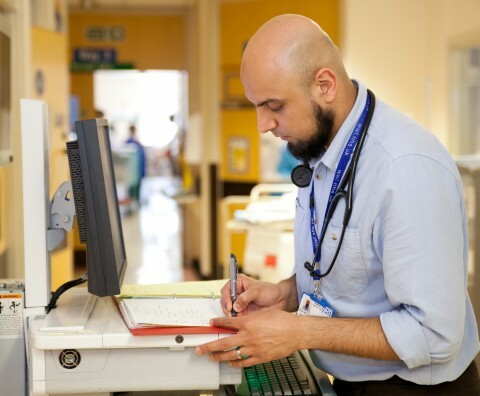 While working in hospital your GP based study leave also allows you to put your hospital based learning into context and reflect on what areas you need to focus on learning about from your hospital posts.